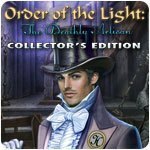 Order of the Light: The Deathly Artisan Collector's Edition Game - Download and Play Free Version! Paranormal activity has turned Smalltown upside-down! Rural Smalltown used to be peaceful, until a burst of paranormal activity turned everything upside-down. People are fleeing for their lives as paintings come to life and poltergeists destroy their property. As the newest initiate of the Order of the Light, it's your job to investigate the reason behind this chaos. 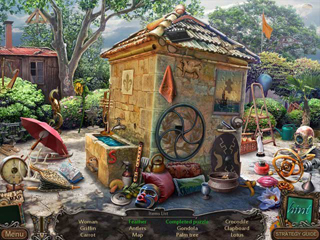 You'll have to explore every inch of the town if you want to find the truth. The Order has outfitted you with their latest gadgets, including a ghost-catching device, but will that be enough to stop whoever is behind this? 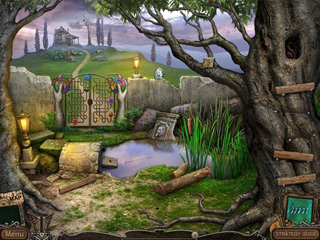 Find out in Order of the Light: The Deathly Artisan!